Situated in Forest Lake, this hotel is 9.7 mi (15.7 km) from WineHaven Winery and Vineyard and within 20 mi (32 km) of National Sports Center and Bunker Beach Water Park. Maplewood Mall and Th Refuge Golf Club are also within 25 mi (40 km). 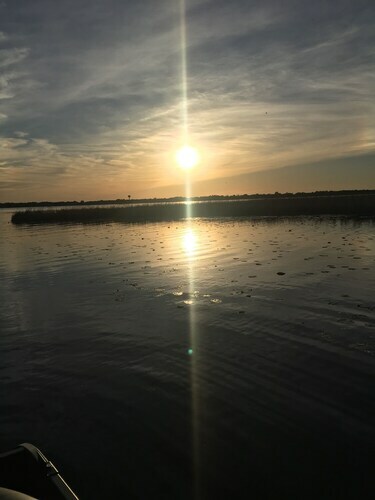 Located in the heart of Forest Lake, this hotel is 9.5 mi (15.4 km) from WineHaven Winery and Vineyard and within 20 mi (32 km) of National Sports Center and Bunker Beach Water Park. Maplewood Mall and Th Refuge Golf Club are also within 25 mi (40 km). Cattails Cabin. A Home With a View! 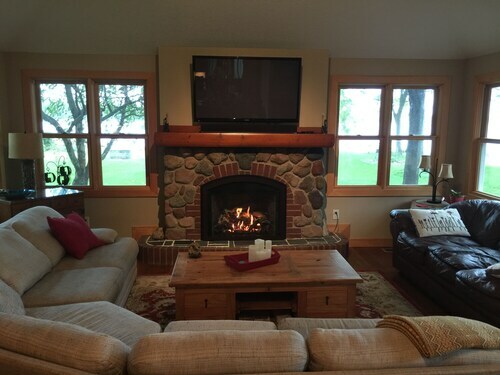 Situated in Forest Lake, this vacation home is 8.1 mi (13 km) from WineHaven Winery and Vineyard and within 25 mi (40 km) of Osceola & St. Croix Valley Railway and Interstate State Park. Xcel Energy Center and Maplewood Mall are also within 32 mi (52 km). Final Four Baby! Easy Drive to US Bank Stadium! Beautiful Lake Cabin! Situated on a lake, this historic property is 8.9 mi (14.3 km) from WineHaven Winery and Vineyard and within 25 mi (40 km) of Osceola & St. Croix Valley Railway and Interstate State Park. Maplewood Mall and National Sports Center are also within 32 mi (52 km). How Much is a Hotel Room in Forest Lake? 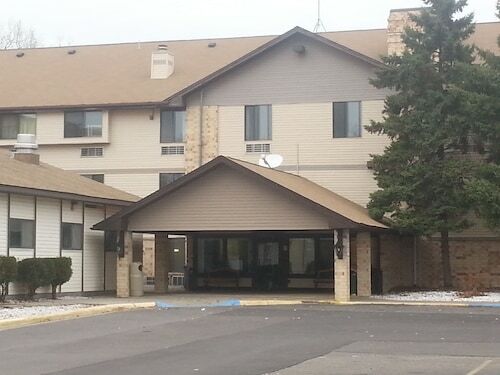 Hotels in Forest Lake start at $68 per night. Prices and availability subject to change. Additional terms may apply. It's best to start your planning early, as there are a limited number of lodgings on Travelocity close to Forest Lake's main area. 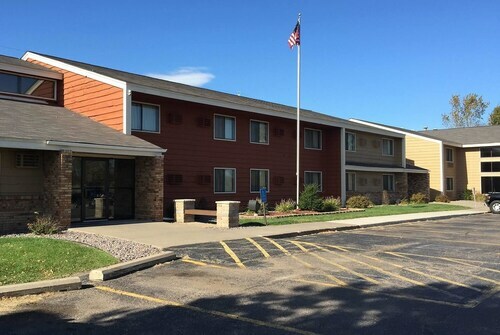 The Country Inn & Suites By Carlson, Forest Lake, MN is up there with the best-situated Travelocity-listed rooms, one of the few places within a short walk of the Forest Lake downtown precinct. 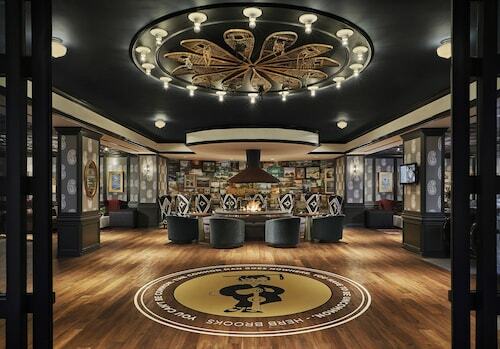 Have a look at the Rivertown Inn and also the Radisson Hotel Minneapolis/St. Paul North. The Rivertown Inn can be found 17 miles (28 kilometers) from the heart of Forest Lake. The Radisson Hotel Minneapolis/St. Paul North, can be found 19 miles (31 kilometers) away. 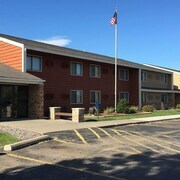 Some other hotels include the Homewood Suites by Hilton Minneapolis-New Brighton and the Holiday Inn Express & Suites Vadnais Heights. Looking for more to do? You could spend the day seeing University of St. Thomas and Hamline University, in St. Paul, 25 miles (36 kilometers) to the south of Forest Lake. If you'd like to head to St. Paul, check out the The Saint Paul Hotel and Holiday Inn St. Paul Downtown. Alternatively, you could consider staying at Hastings, 40 miles (62 kilometers) to the south of Forest Lake, where you can choose from the Nichols Inn of Hastings and Val U Stay Inn and Suites. Regardless of whether you're passing through or spending a few nights in Hastings, it's worth visiting the Alexis Bailly Vineyard and Carpenter St. Croix Valley Nature Center. Give yourself a fix of sport by taking a journey to Xcel Energy Center, which is found 25 miles (36 kilometers) to the south of Forest Lake. Wise travelers that hope to find accommodation options in the area around the game can take their choice from the Embassy Suites - St. Paul or the InterContinental Saint Paul Riverfront. 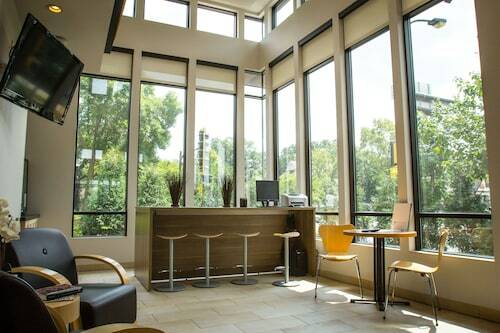 When you are traveling into or out of Minneapolis - St. Paul International Airport and need to book a room in the area, why not consider Radisson Blu Mall of America or Embassy Suites by Hilton Minneapolis Airport. Very nice and clean. The bed was so comfy I did not want to get up in the am.